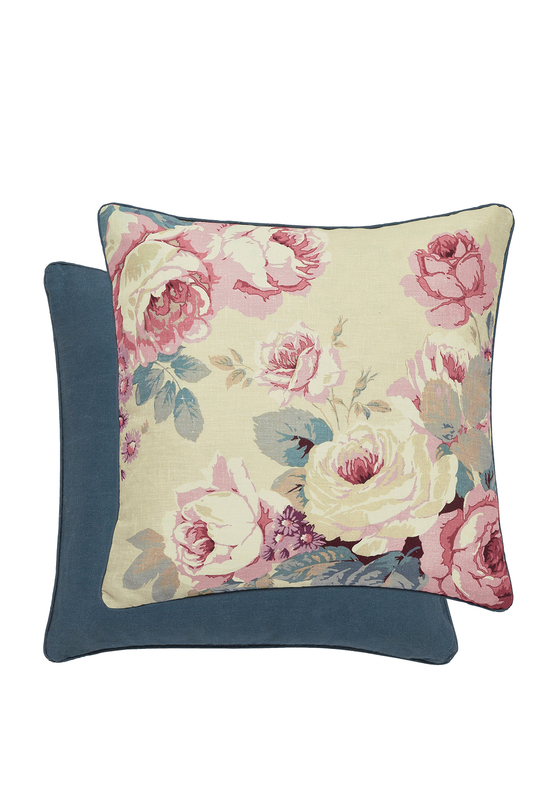 Turn your bedroom into a rose garden theme with these stunning and very beautifully designed cushion. 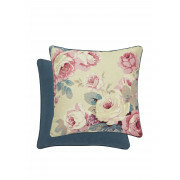 This fabulous Sanderson’s cushion has a variety of many rich colours that fuse together in a floral design. Matching items are also available.